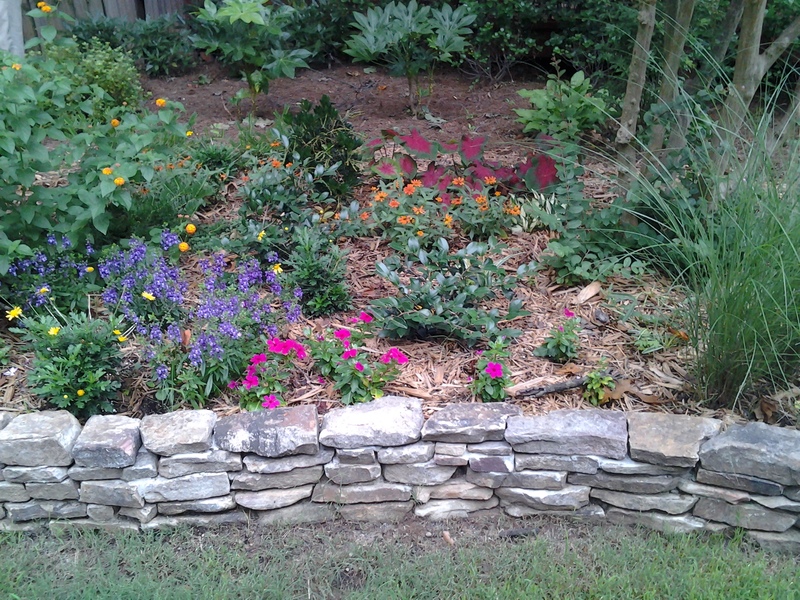 We are a full service landscape company, that began in 1993. 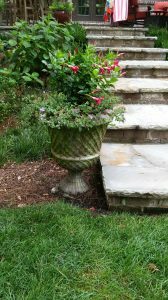 Brian and Harriet White are the owners of Southern Landscape Atlanta LLC. and are committed to providing you with a positive experience.We have over 20 years of experience working in the Atlanta market. 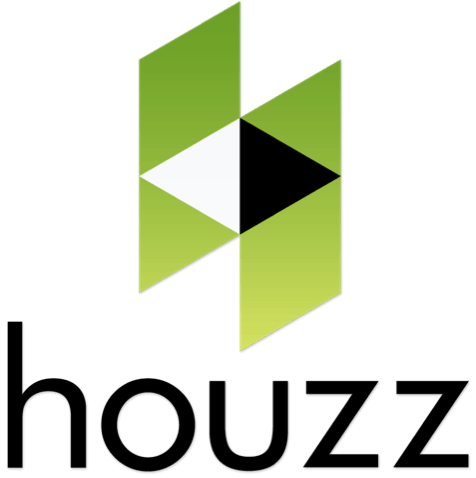 Our choice and our talent is working with the residential client in the design build arena. 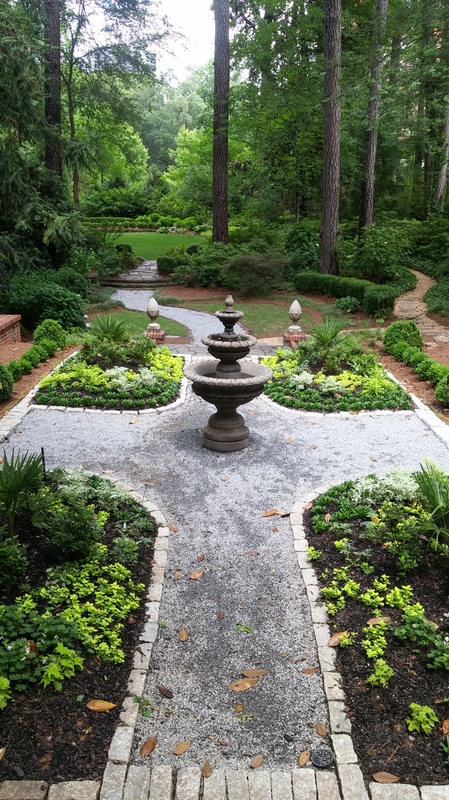 We offer complete residential and commercial landscape design, installation, and maintenance services. 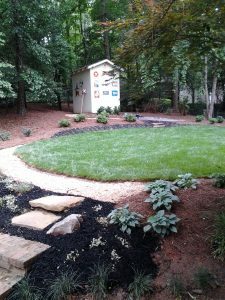 If you are ready to make a change in your landscape, whether it be a complete renovation, updating the foundation plantings or careful maintenance, give us a call at 770-312-0556. We provide residential and commercial landscape design, installation and maintenance services with an emphasis on perfection.